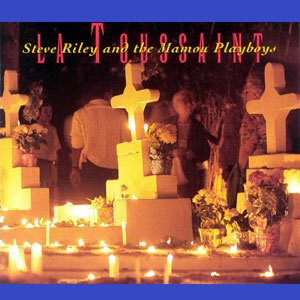 Absorb, conquer, and rock. 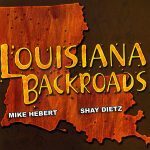 Louisiana’s Francophone communities have faced down exile and persecution, natural and manmade disaster, by remaining resolutely creative. 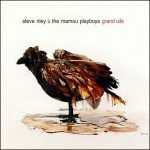 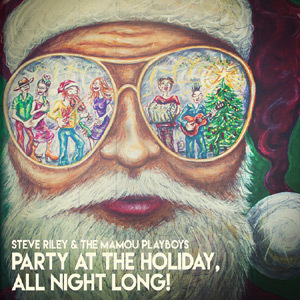 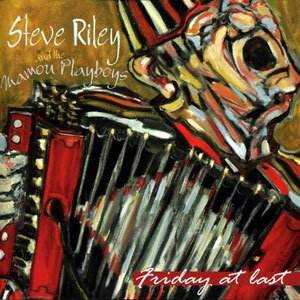 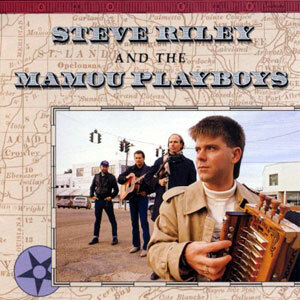 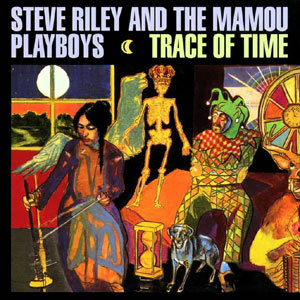 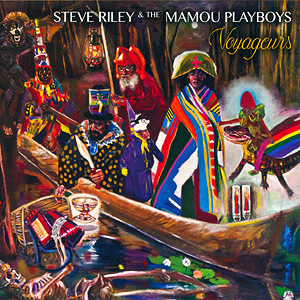 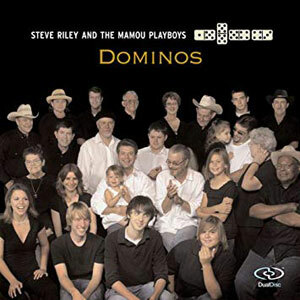 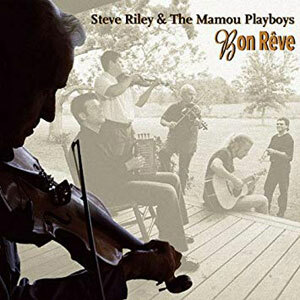 Steve Riley & the Mamou Playboys know this creativity intimately; what fiddler and co-leader David Greely eloquently calls “survivor joy.” It has echoed for centuries in everything from aching solo ballads to swamp pop blasts and funkified two-steps. 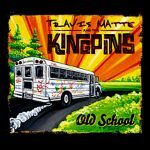 Their latest album, Grand Isle calls on this joy and shows its defiant, resilient forms in all their glory. 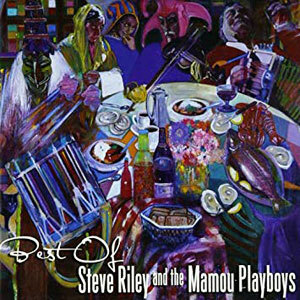 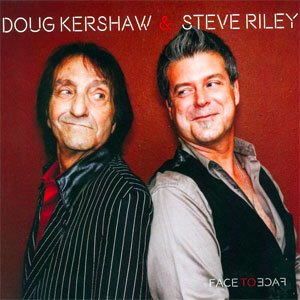 Released February 2011, 12 tracks.